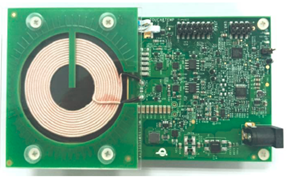 The 15W1COILTX reference design is a 15 watt single-coil transmitter reference design based on the Freescale MWCT1012 wireless charging IC. 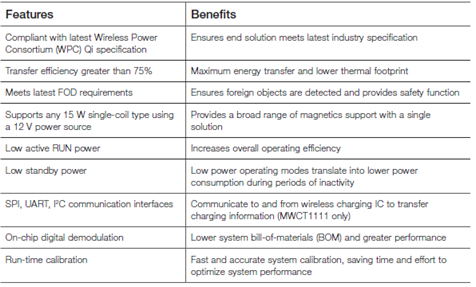 The Freescale 15 W single-coil transmitter focuses on what the market needs most–highest performance at the lowest cost. The reference design provides the highest efficiency and active charging area available, whilemaintaining the most competitive electronic bill of materials (BOM) cost.The 15W1COILTX reference design is a unique Freescale design, comprising a 12 V DC inputsource, full-bridge inverter topology, and frequency control methodology and fully compliantwith the latest Wireless Power Consortium (WPC) 15 W specification. 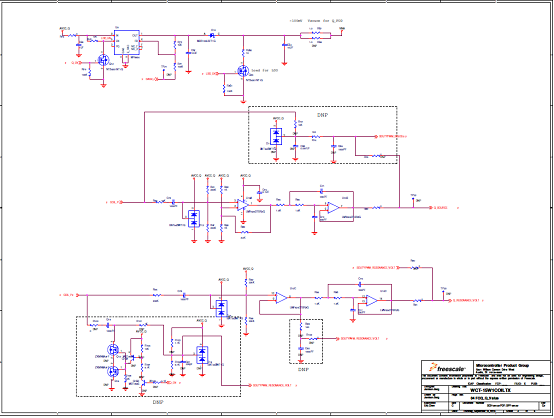 Freescale extendssupport to any coil topology which uses a 12 V input source. This reduces the need fordifferent hardware to support multiple (and future) coil types with similar characteristics. 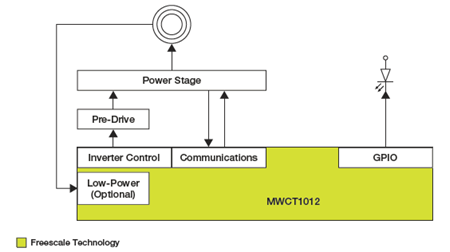 The reference design uses Freescale’s innovative wireless charging transmit controller IC to perform digital demodulation on incoming signals from the receiver. This unique feature provides a major reduction in BOM costs and reduces the PCB footprint. An additional feature of the solution is a robust foreign object detection (FOD) algorithm. Thisfeature detects metallic objects, such as aluminum or steel objects which may be present inthe charging environment. Freescale foreign object detection algorithms meet and exceed thelatest standards within industry. 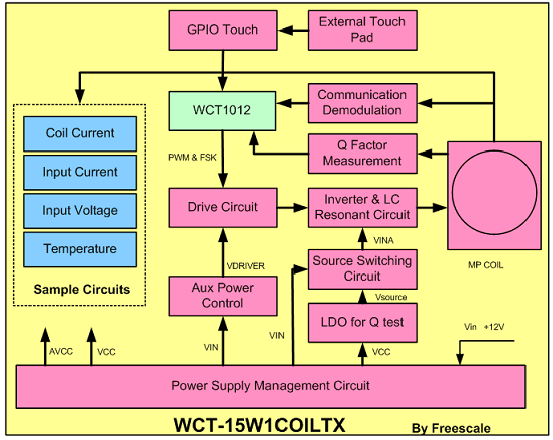 The WCT-15W1COILTX reference design isa complete system solution, containing all of the hardware and software componentsnecessary to quickly implement a single-coil charger solution. 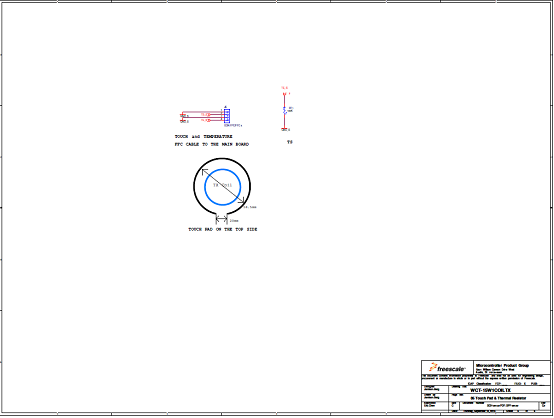 Special attention has beenplaced on BOM costs in order to deliver a production-ready design. 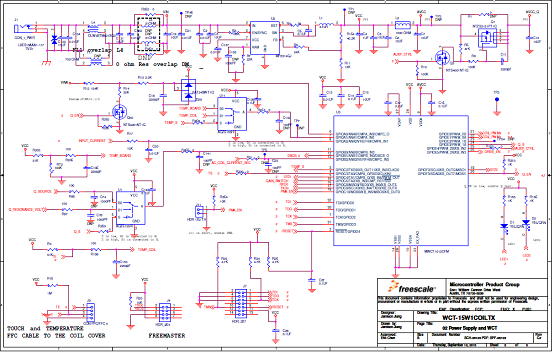 Freescale providesall of the necessary hardware documentation:including schematics, layout and assemblyfiles, as well as a complete BOM. A firmwarelibrary is provided which contains all of thenecessary wireless charging control blocks.Access to the library is provided via an APIwhich lets users interact with parameters and settings contained in the firmware,providing maximum control to the engineer.Customers can choose to use a ready-to-usebinary file provided by Freescale or to take a more developmental approach and build anapplication around the firmware library. 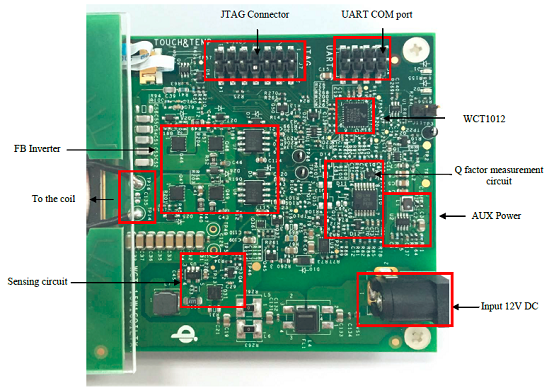 This document describes how to use the 15W medium power wireless charger transmitter WCT_15W1COILTX reference board designed by Freescale. 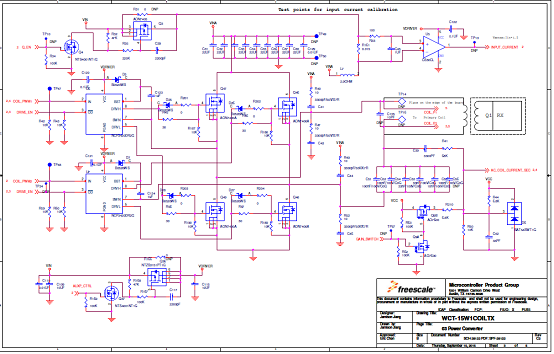 The MP Reference solution is compliant with Qi Medium Power 1.2 specification. It is a low-cost reference solution, which can be easily customized through the FreeMASTER GUI tool.